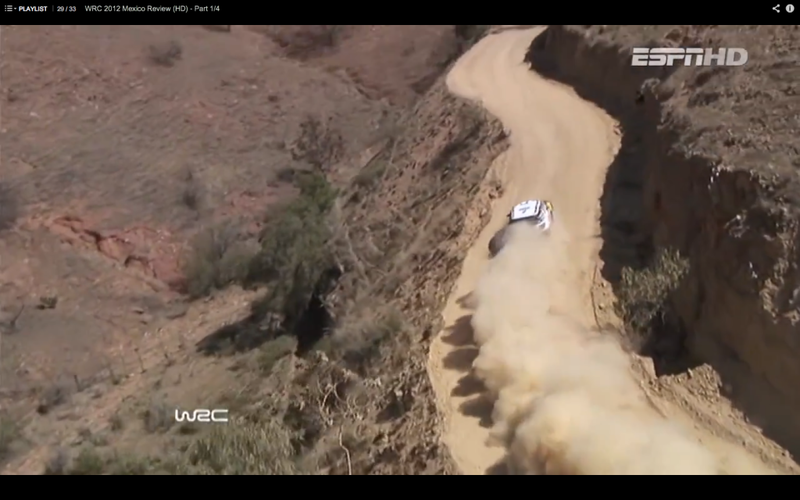 You are looking at screen captures from a WRC Mexico 2012 which is below. 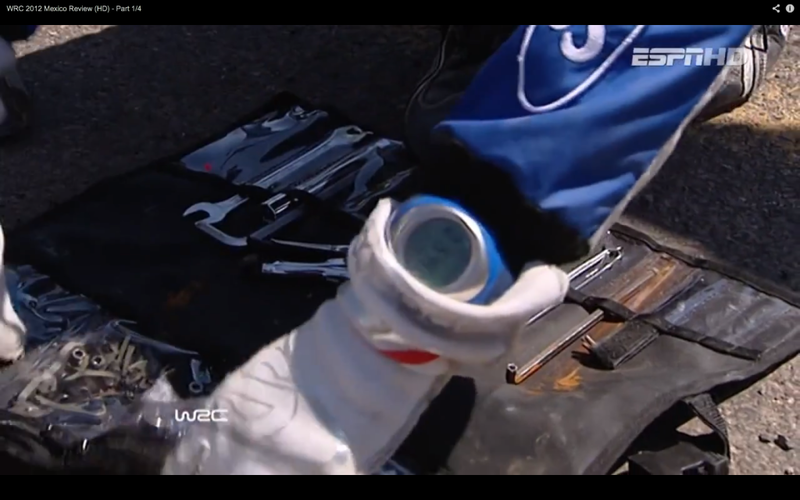 Yari-Matti Latvala and Miikka Anttila snap a piece of their suspension and need a way to keep it straight and aligned. They grabbed an extension, although it looks like a ratchet or something. And then is that an extension instead of the inner bolt? This isn’t the best WRC repair ever because there are some amazing stories from back in the day but this fix using the extension from a ratchet set to reconnect a broken suspension arm is very cool. Especially when all they need is to get back to service. You can see the end of the repair in this video starting at 12:18 seconds. It got them back to service but this is no rally to play games with broken suspension on stage. Some of the drops are pretty legit. And sure its in the middle of a race but I classified it as “Build” because its the repair that I find interesting.